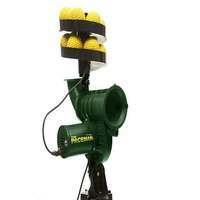 Whether your season has ended or is just beginning, making sure your equipment is in tip top condition is paramount. 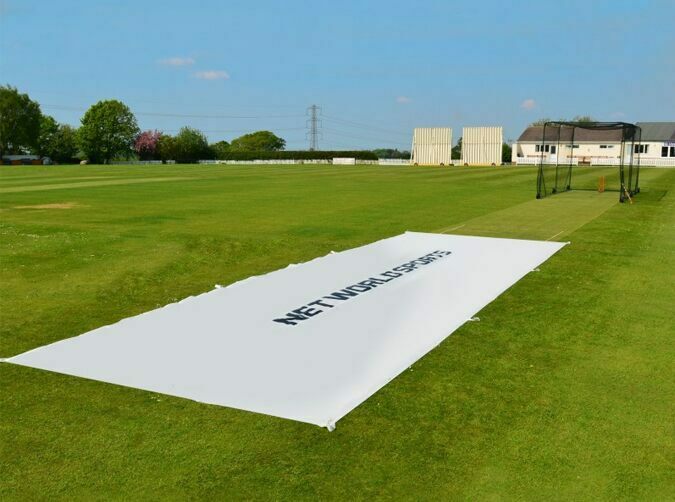 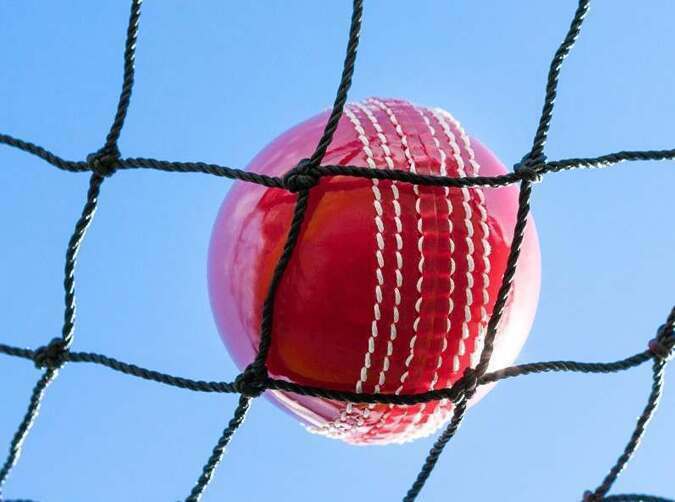 Net World Cricket is here to help you get the best out of your ground and make sure you're hitting it for six this year. 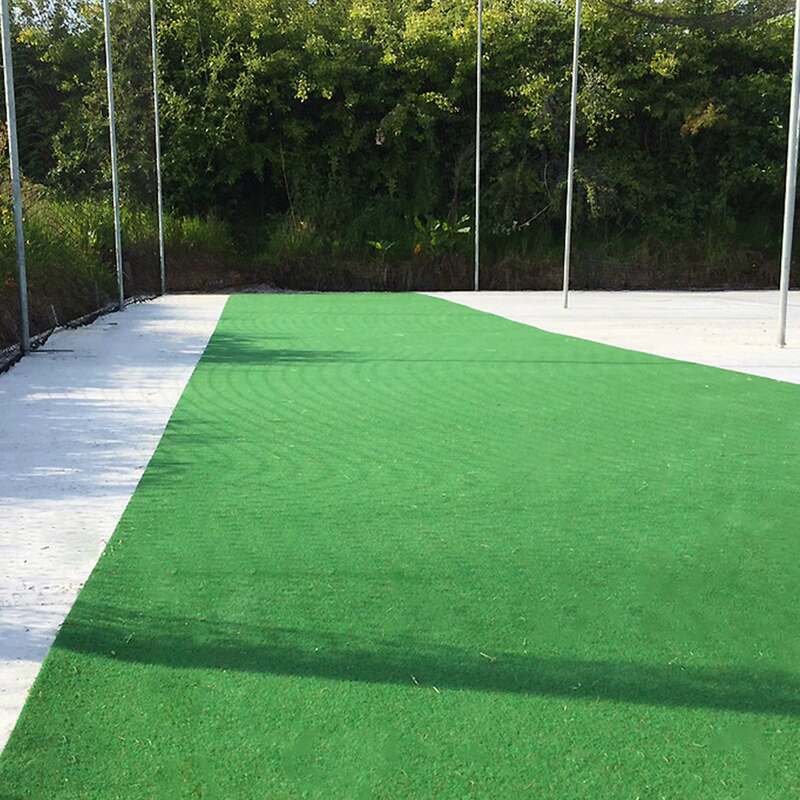 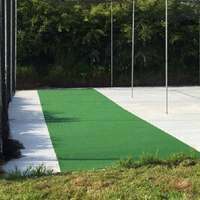 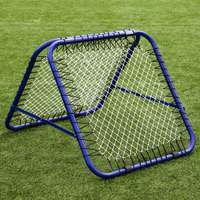 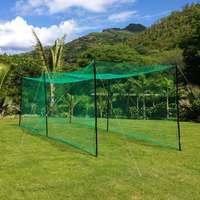 From covers and netting to boundary rope and cages, small changes can make a big difference in the long term to not only the longevity of your equipment, but to your ground too. 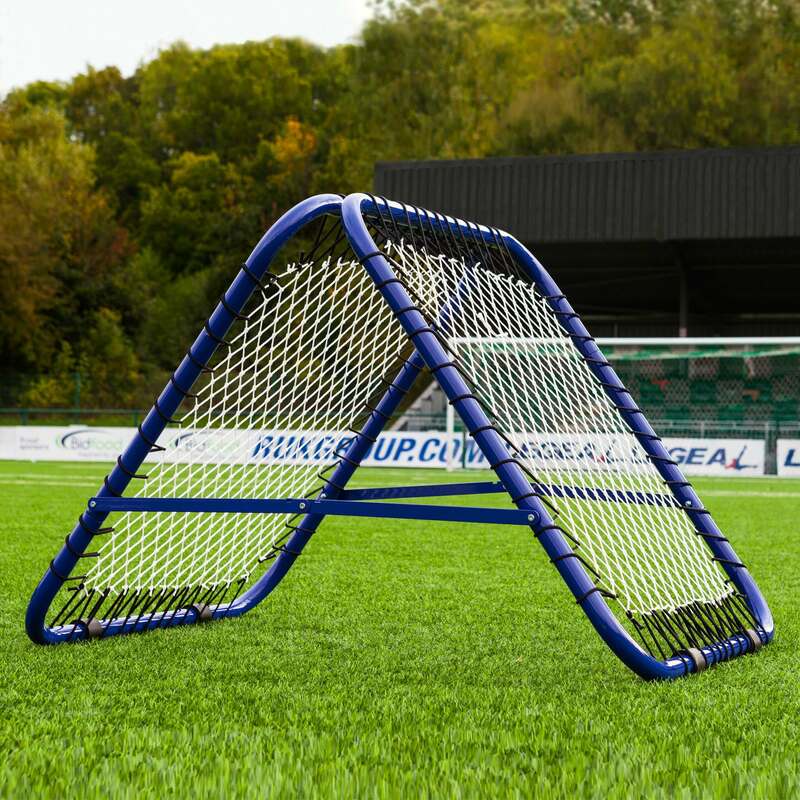 We’ve got just what you need to help get your ground in order and ensure you're ready for whatever the season throws at you. 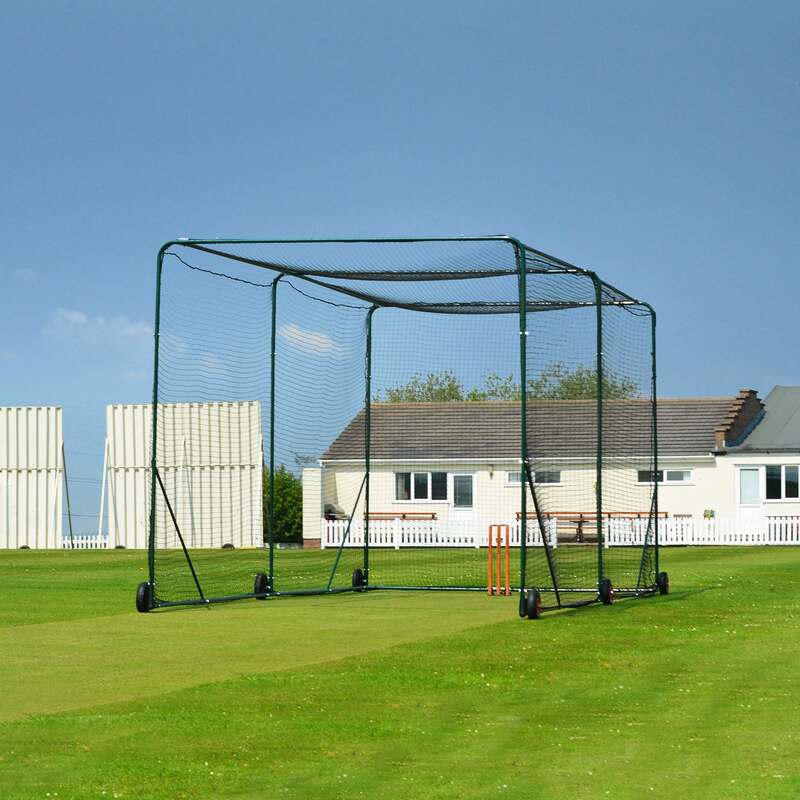 Download our free Cricket Maintenance Checklist to make sure your equipment is at the top of its game for the season ahead. 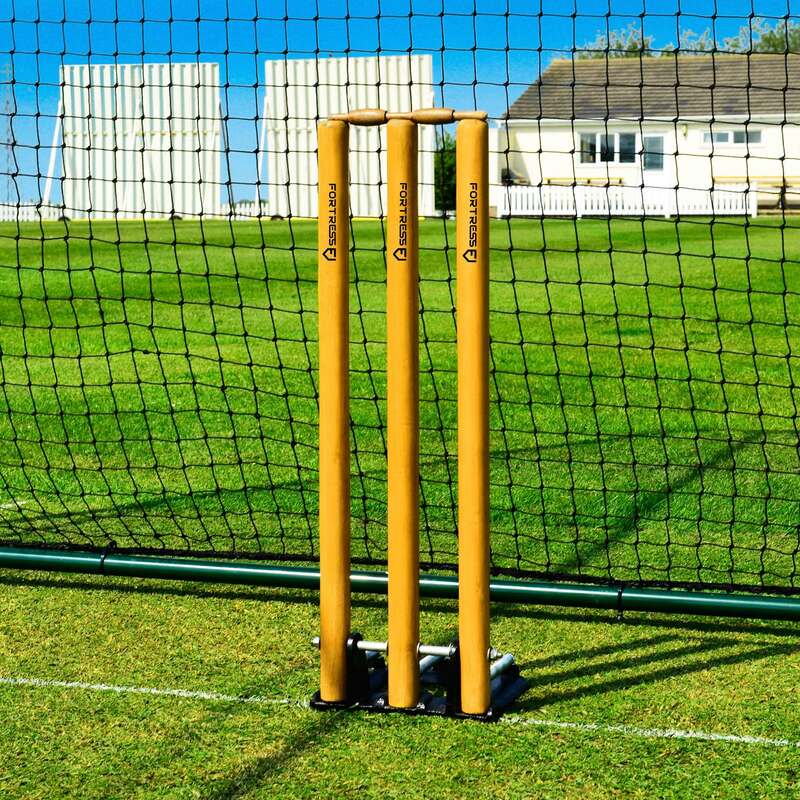 These checks are critical to ensure all your equipment is pitch perfect and safe to use. 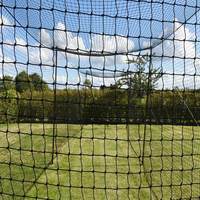 Cages that haven’t been properly looked after and maintained could become unsafe for those using them. 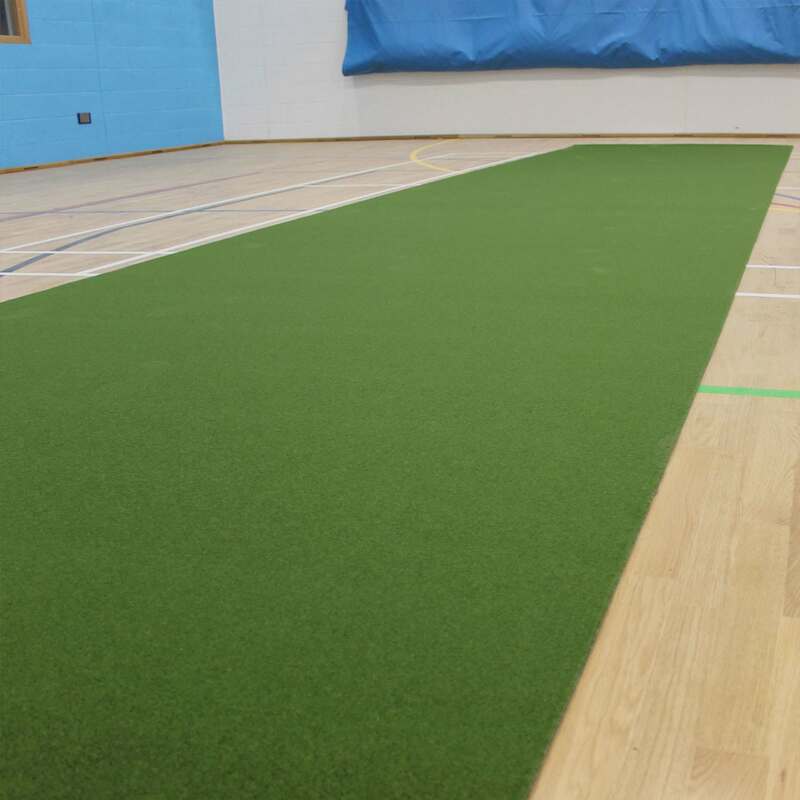 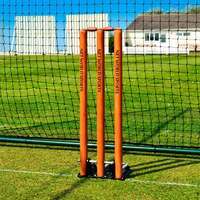 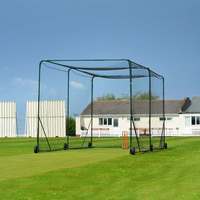 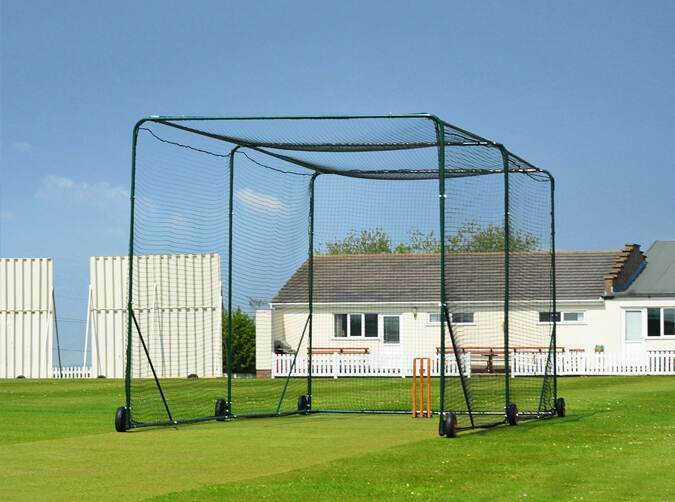 Browse our complete range of cricket cages to find the perfect fit for your club or school. 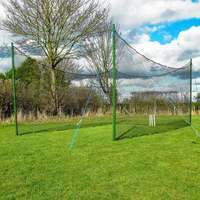 Holes in your nets can cause damage or even injuries if a stray ball makes its way through. 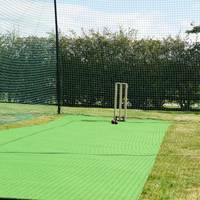 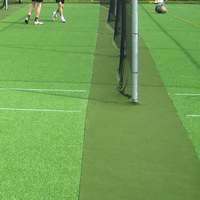 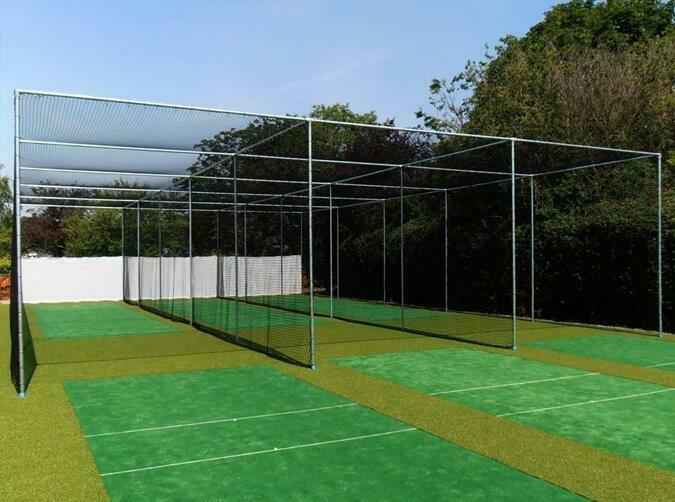 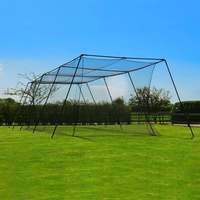 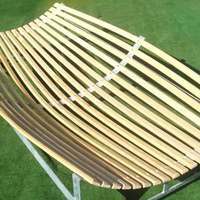 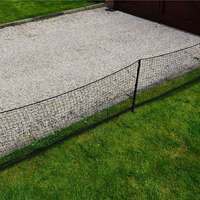 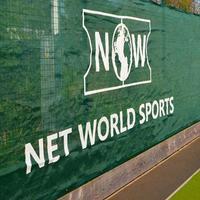 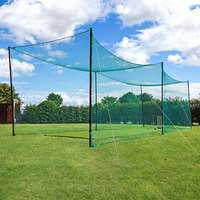 With a whole range of high quality, ultra-durable netting available, upgrade yours today. 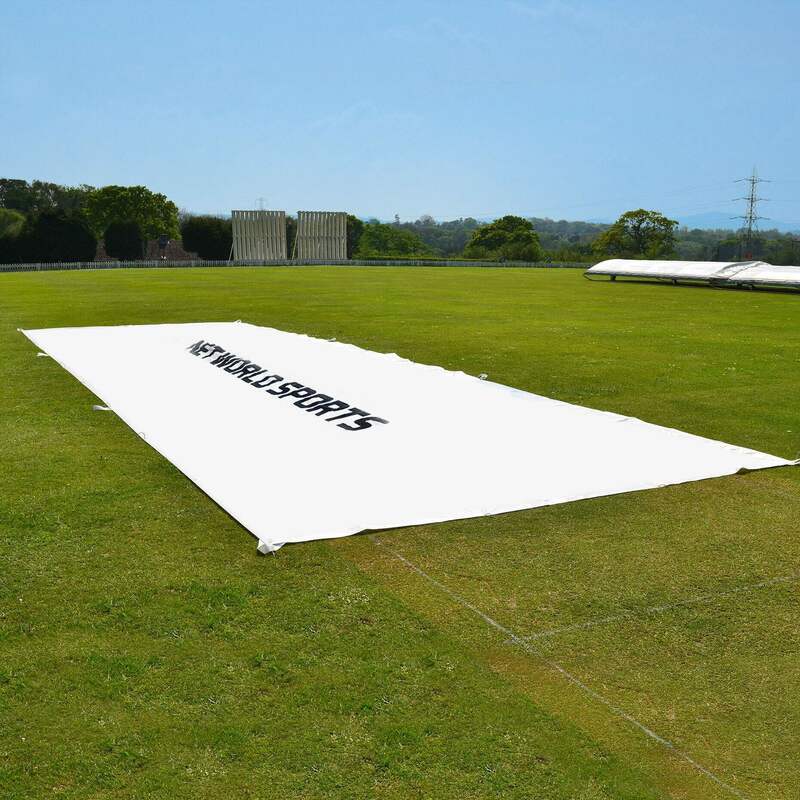 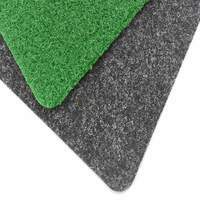 Keeping your covers well maintained is essential to keeping a good wicket. 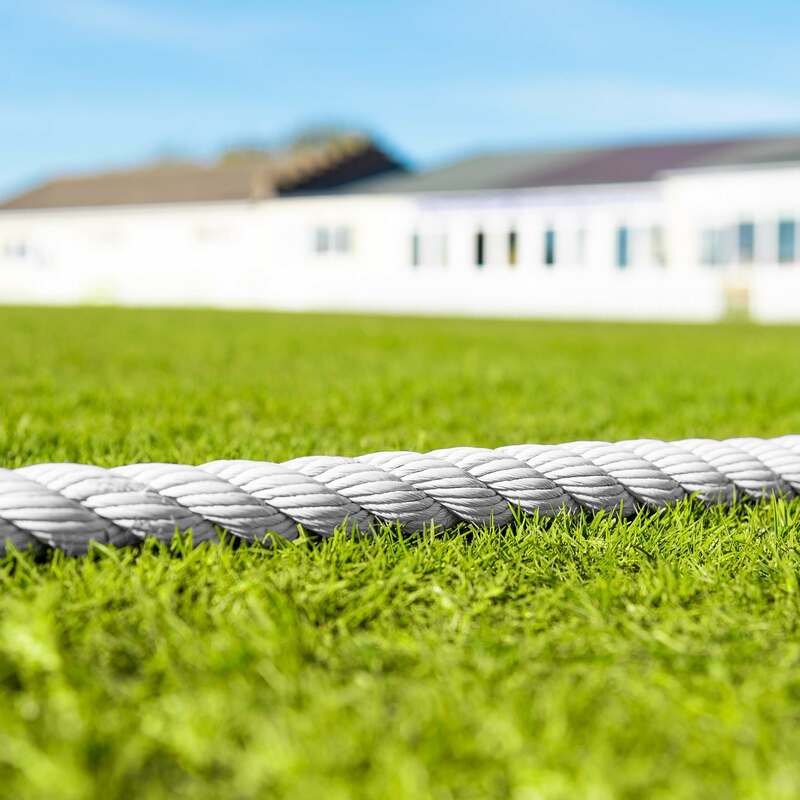 Having tears in the cover, clogged guttering or damaged hoses will dampen your season. 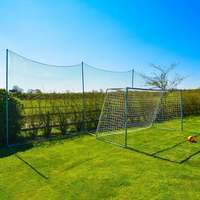 Looking for advice, or want to upgrade? 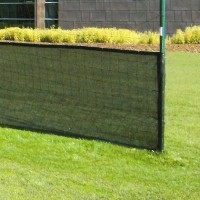 Call us, or email now.